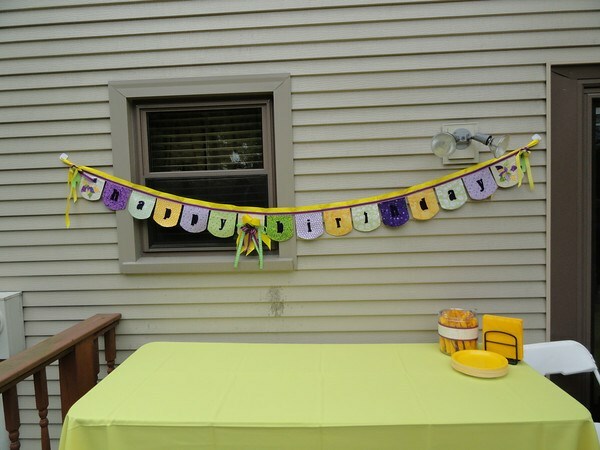 Make this adorable birthday banner for someone in your life! 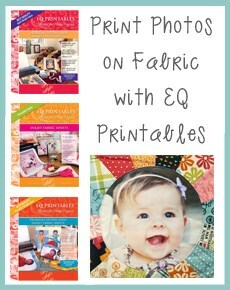 Use EQ7 to personalize photos or text. Get the EQ7 project in our downloads section.